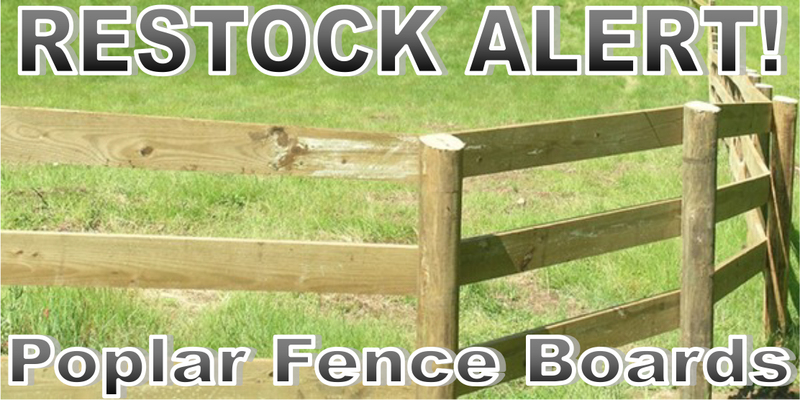 Green River Post, LLC provides the very BEST pressure-treated fence posts in the market for the fence contractor, farmer, and large retailers as we control the entire process of our pine fencing products from harvest to the end-user, therefore, can guarantee the job is done properly. Our fence pressure-treating facility has the very latest technology in the pressure-treating industry and is highly monitored by the professional staff of Arch Chemical, who regularly has samples tested and recorded so we have records of our treating history. 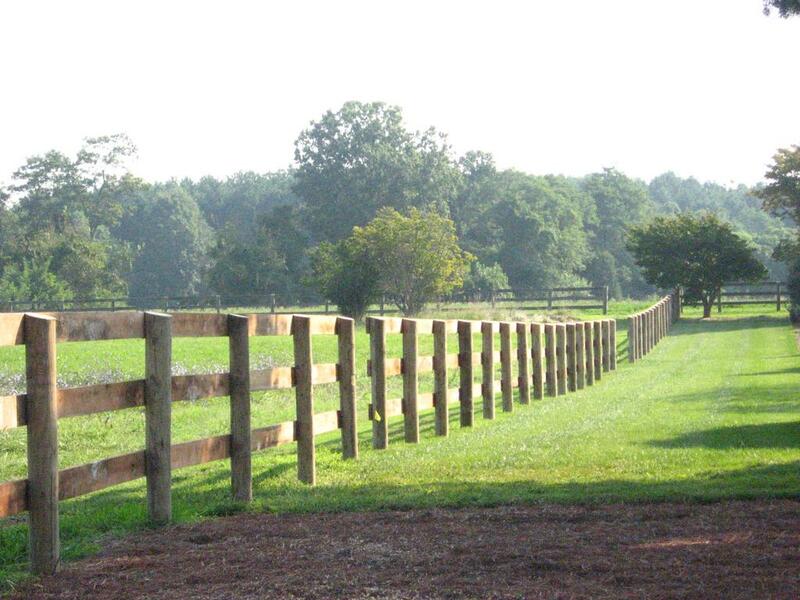 We GUARANTEE our pressure-treated round fence posts to be dried and properly treated with C.C.A. to the retention rate of .40%. Depend on Green River Post, LLC for your next wooden fence project for quality and pricing. NEW PRODUCT! 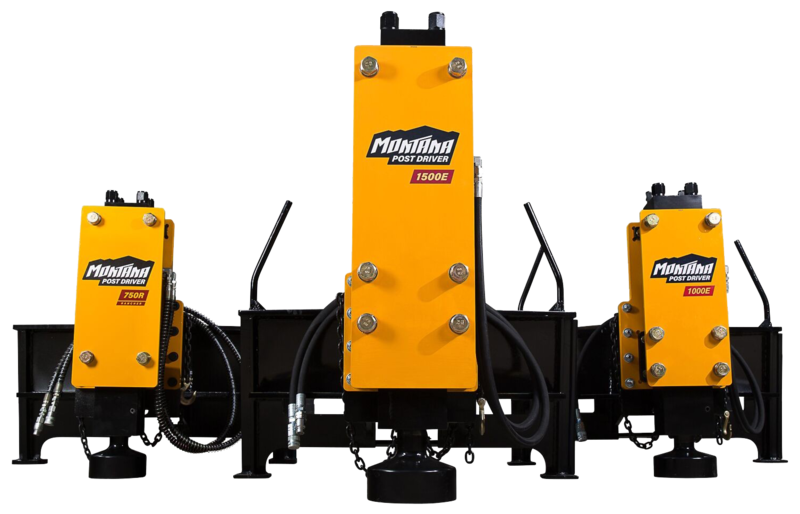 Green River Posts now carries Montana Post Driver. Fence boards are back by “poplar” demand! Available in limited quantities with the purchase of posts 1” x 6” x 16’ AND 1” x 6” x 8’ dimensions. Call Kim at 270-318-4682 TODAY for availability. Our treating process is highly monitored by the professional staff of Arch Chemical, who regularly has samples tested and recorded so we have records of our treating history. 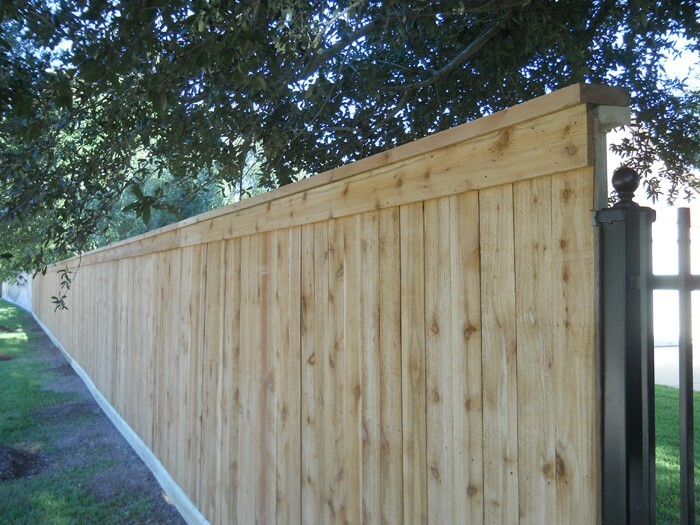 We can assure you that our Privacy Fence Boards will be pristine premium boards and will insure you consistency in boards width. High quality products, and customer satisfaction is our number one goal. When you are happy we are happy! 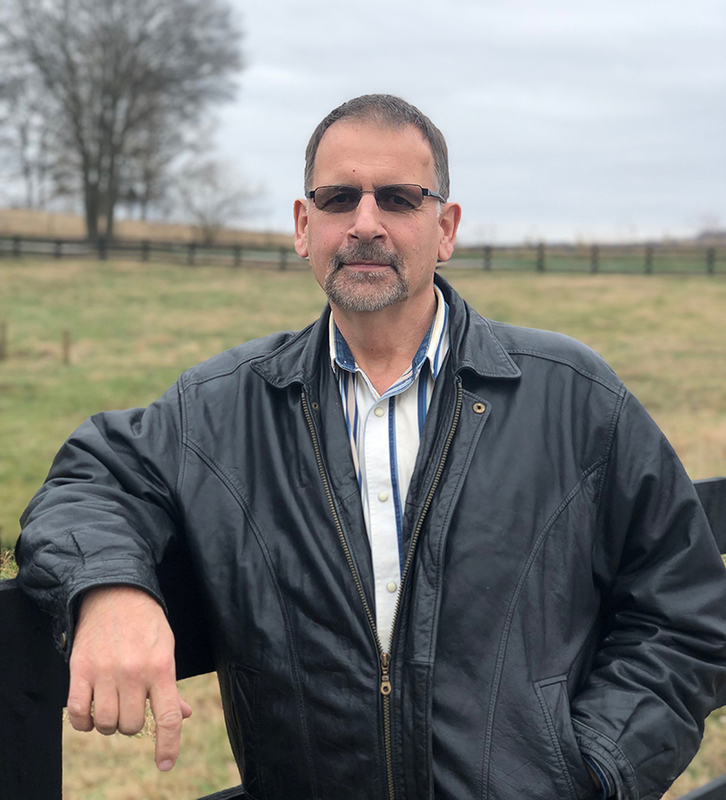 We want to locate Fence Contractors, Fence Builders, and the Farmer or Rancher who needs a fence post, or should wesay: Pressure Treated Fence Posts! Green River Post now sends posts to Northeastern Pennsylvania, to Maryland, Iowa City Iowa, Nashville TN, Lexington KY, Louisville KY, Cincinnati OH, Nebraska, Springfield Illinois, St Louis MO, Germantown Illinois, Muscle shoals Alabama, South Carolina, all over Indiana, Ohio, Kentucky, West Virginia, North Carolina.